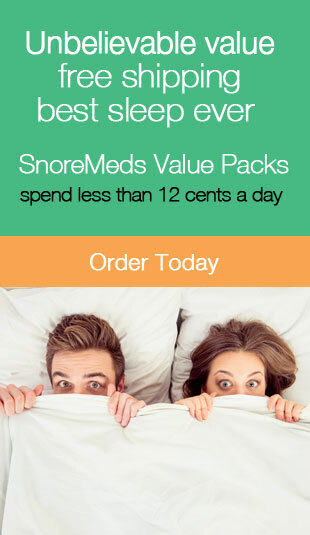 Zero Gravity bed Archives | Stop Snoring Now! The tomorrow sleep adjustable base is the new kid on the adjustable bed block, but it’s light weight and low price make it a good option for many people. Are you thinking about purchasing the Yaasa adjustable bed? Before you do, read this review.